As in previous years, HMD Global seems to have a good array of smartphones in its luggage for this year's Mobile World Congress. This included, of course, the Nokia 9 PureView, which has now been revealed in new leaked images. As Ishan Agarwal informs us via Twitter, he has received new information about HMD Global's smartphone offering for the Mobile World Congress 2019. 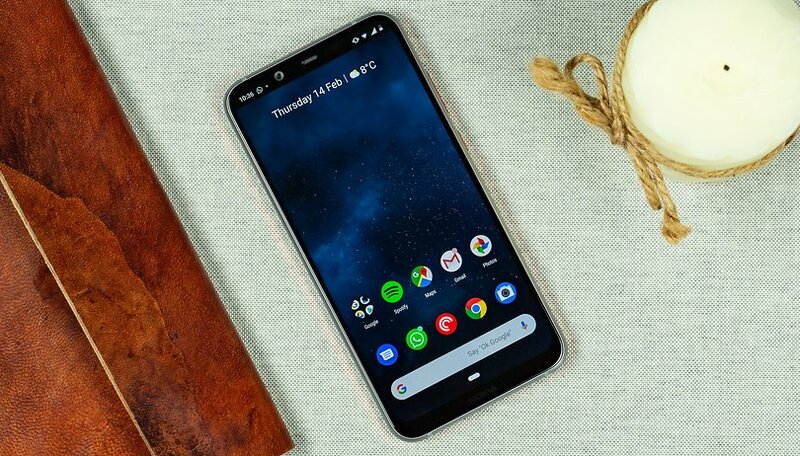 According to him, the Finnish manufacturer will have at least four models with the Nokia 4.2, Nokia 3.2, Nokia 1 Plus and the long-awaited flagship model, the Nokia 9 PureView. In addition, the young Leaker also delivers new render images of the Nokia 9, which according to previous information is equipped with six cameras, five of which can be found on the back. These can also be seen here which, together with the LED flash and the presumed phase recognition autofocus, form a hexagon. There's a camera on the front too. Further information about the cameras and the rest of the equipment is rare. Google accidentally listed the Nokia 9 PureView and at least revealed that the Snapdragon 845 is the processor, however. Depending on the variant, 4 or 6 GB of RAM and up to 128 GB internal storage should be available to support this. The display itself is 6 inches in size, comes in 18:9 format and resolves with QHD. It is not known in which price region the Nokia 9 will fall. Information will be available on Sunday, February 24, when HMD Global will hold its press conference next Sunday. And of course, we are live on site and will provide you with all the information about the new Nokia smartphones. When will the MADNESS of multiple TINY camera sensors come to an end, and they just make the phone a little thicker to hold a LARGER single sensor (and larger battery). I just wish they give back the removable battery, skip all the gimmicks of todays phones.